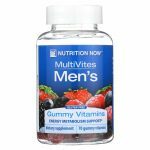 Nutrition Now Men’s Gummy Vitamins features a blend of vitamins and minerals formulated to support the nutritional needs of men. 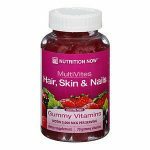 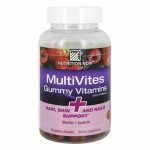 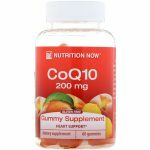 Nutrition Now Men’s Gummy Vitamins features naturally sourced colors and flavors. 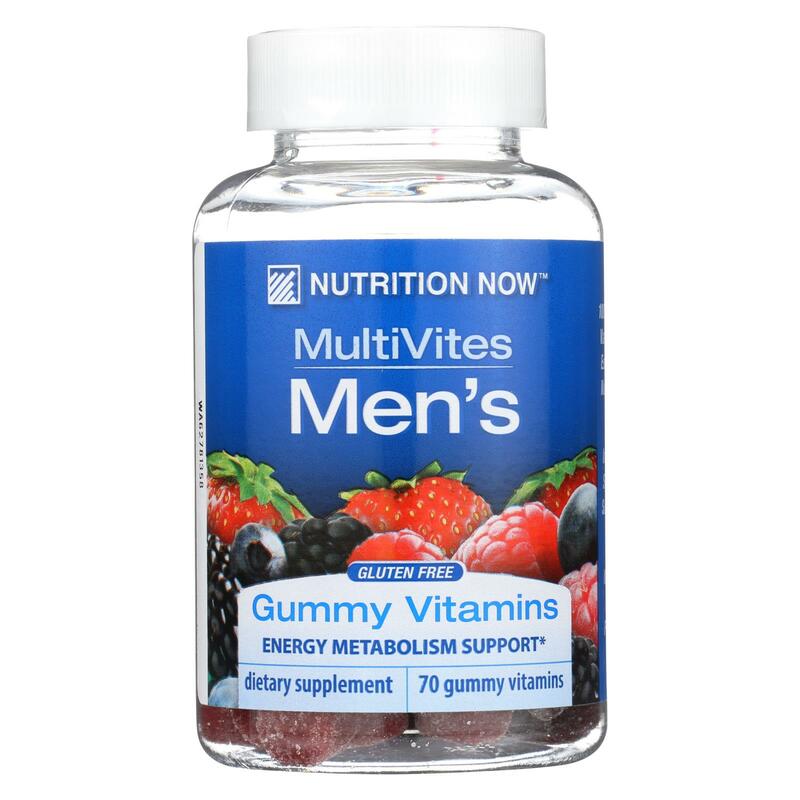 No gluten, milk, eggs or peanuts. 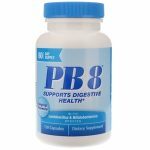 Free Of Gluten (wheat), milk, eggs, peanuts, or soy.